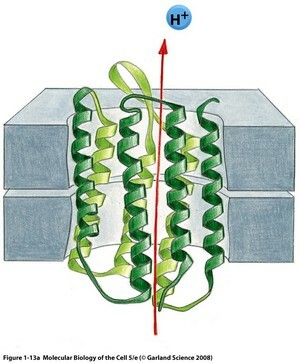 In this lecture series, the students will receive an overview of general membrane biochemistry as well as in-depth insight into basic and applied research pertaining to transporters, ion channels and membrane receptors. Transfer of knowledge is based on a mixture of lectures and interactive discussions. We hope to have you on board for the next Membrane Biochemistry Course!